How sweet is this kid? 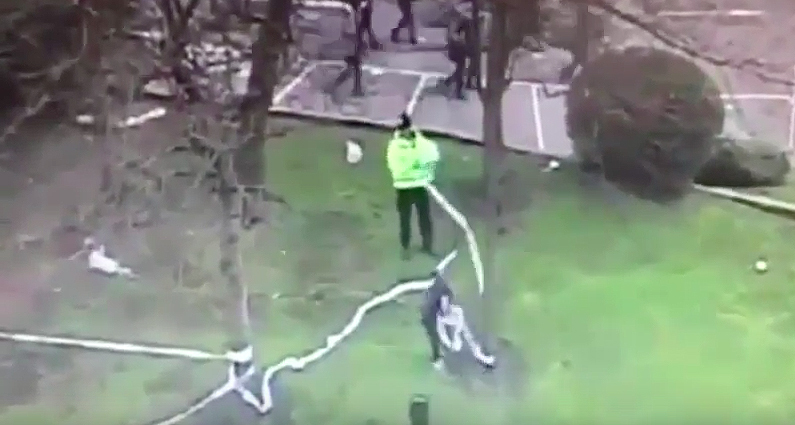 Police want to track down this pint-sized good samaritan after he helped officers clean up after a football match. After most of the 52,000 spectators had left the stadium, the boy stayed behind and spent time helping officers outside St James Park in Newcastle before running back to wherever he came from. We’d love for this little boy and his parents or guardians to contact us so we can arrange to say thank you properly for the helping hand he gave our officers on Sunday after the match. He played his part in what was a very successful policing operation on derby day and it’s only right that he gets his thanks from myself and the force for the work he put in. If you know this boy contact the force on 101.